This coffee is from a privately owned farm in Guji — easily our favourite coffee growing region in Ethiopia for its trademark florals thanks to the almost mythical terroir. 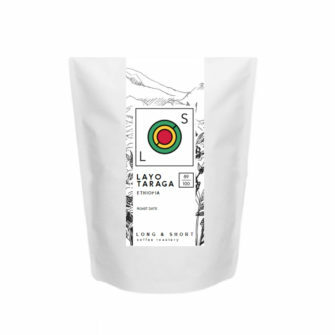 Ato Esmael and his family have owned the Kayon Mountain farm since 2012 where they planted Heirloom varietal coffee trees on the 240 hectare plot, in the midst of a natural forest high up in the mountains between 1900-2100 metres above sea level. Natural animal dung is the primary source of fertiliser. 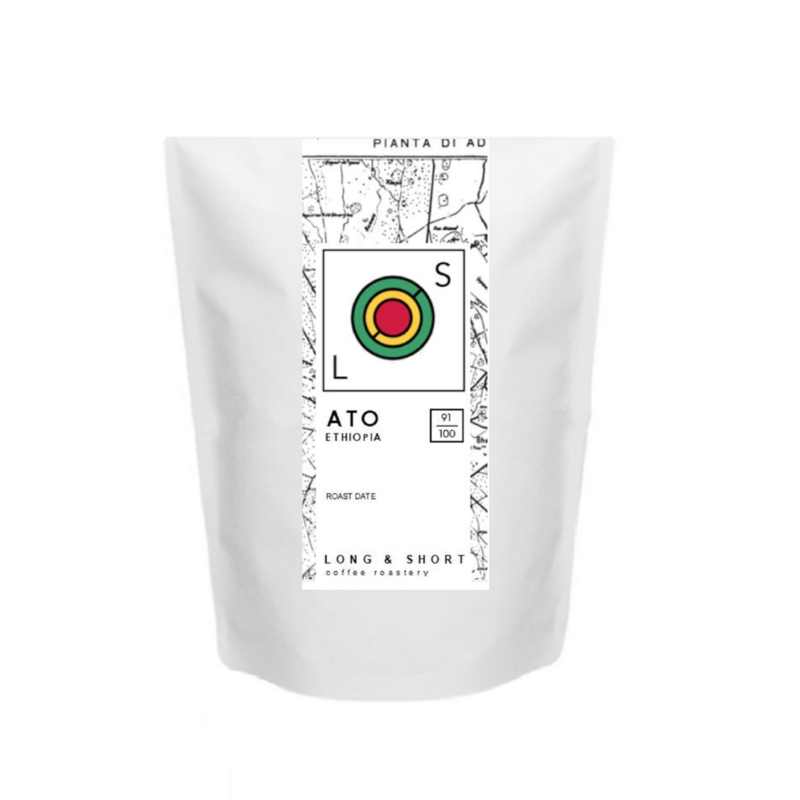 When the cherries are suitably ripe, the coffee is then hand picked, with lower density (quality) beans being ‘channelled’ away for a lower price. This leaves the remaining higher grade to be placed carefully on to raised beds to dry for 12 to 20 days in the sun. The coffee is carefully and arduously hand turned, and examined for defective cherries which are removed. A final step takes the dried cherries to the mill in order to reveal the final dried coffee bean, where another round of examination takes place to further remove any last defects. 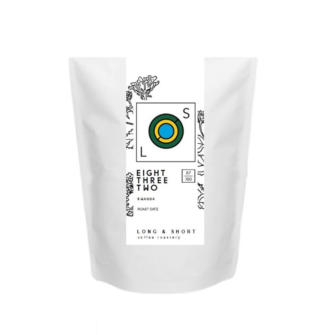 Naturals display an interesting and very different ‘funk’ to the usual washed process coffees and this lends to them aromatics of berry fruits, all the way from the grind through to the brewed cup. 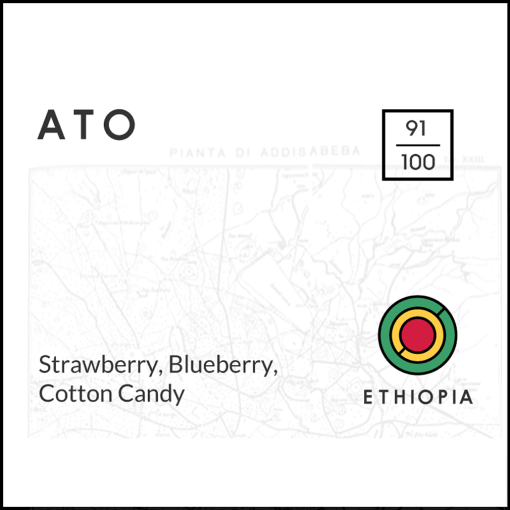 Make sure you get a good whiff of the fresh grounds and identify the berries and sweet cotton candy. Perfect for the balmy summer weather we’ve had of late. 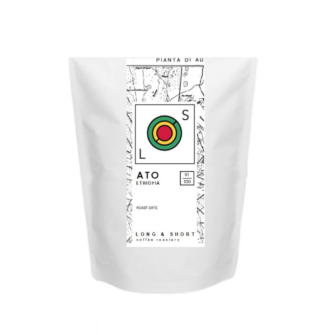 African coffees are known for their brightness and extremely fruity nature, so they are usually preferred in filter or as long black for espresso based drinks. Due to the delicate floral qualities, we recommend trying this one black so that these are preserved, but of course, there are still many who prefer this type of coffee in milk etc, so to each their own! Ethiopian coffees are screaming to be consumed via filter though and our recommendation is to try this using the V60 without any stirring to avoid muddling the flavours, and particularly to avoid losing the florals. Slow, even, spiral pours throughout. 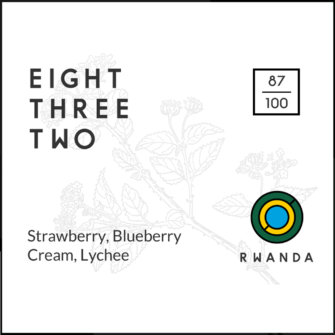 We recommend consuming this coffee between weeks 2 to 4 after its roast date, but of course, try it before or after too.